TSC is capable of forging pipe from 1.315” to 9” outside diameter with a maximum 10.5" upset outside diameter. TSC offers customers multiple lines capable of heat treating pipe with an outside diameter of 1.315” to 10.000”. TSC is capable of threading multiple API and specialty threads on 1.660 – 9.625” tubular products. TSC has the largest tonnage pipe and tube upsetter in the Americas. TSC offers multiple heat treating capabilities on its 7 heat treat lines. TSC offers threading on 7 CNC thread lines. 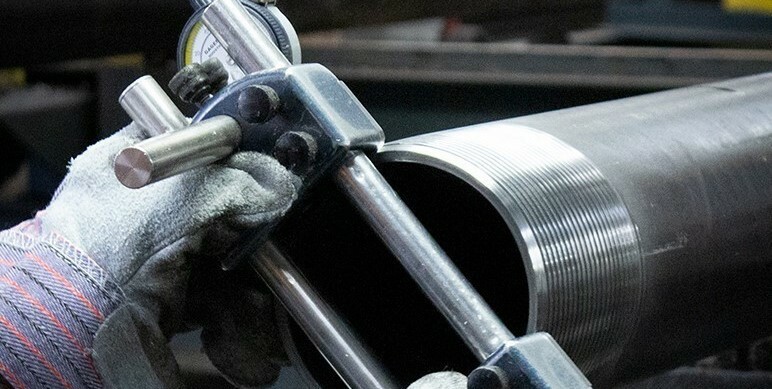 Texas Steel Conversion (TSC) is a global leader in the manufacturing of drill pipe and pup joints and the processing of API casing and tubing. 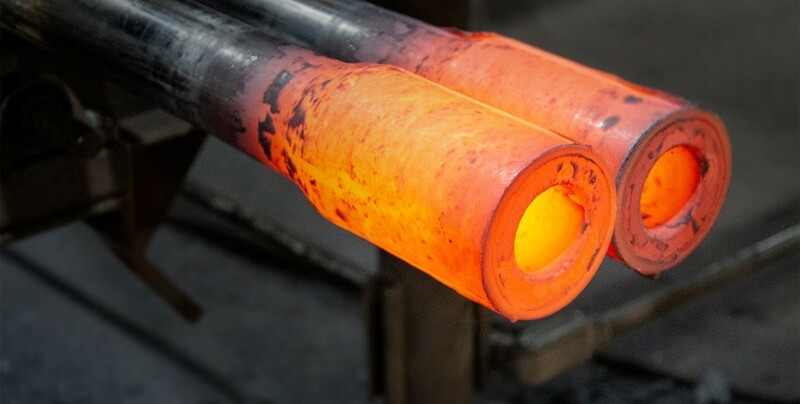 Since its founding in 1975, TSC has been at the forefront of steel processing including tubular forging and heat treating while performing accurate testing. Our high level of expertise, experience and dedication allow us to manufacture the highest quality products meeting API or Customer’s specifications. Our Quality Management System (QMS) meets and exceeds the requirements of American Petroleum Institute (API) specification Q1 and International Organization for Standardization (ISO) specification 9001 to ensure continuous improvement in all areas. As a licensed API processor/manufacturer, TSC has undergone a comprehensive certification process, verifying our operations meet the specified API benchmarks for licensees. As one of the world’s largest and most respected commercial heat treating companies, TSC has the resources and expertise to consistently meet the rigorous specifications for OCTG products. 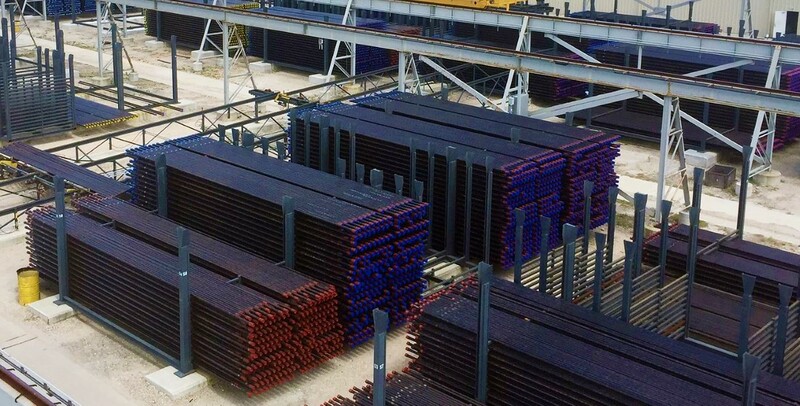 TSC's product list includes: tubing, casing, mechanical tubing, coupling material, drill stems, pup joints, drill pipe, horizontal directional drilling stems, and heavy weight drill pipe. TSC offers a wide array of processing for tubing and casing with outside diameter’s ranging from 1.315” to 10.000” and wall thicknesses up to 2.000” thick.